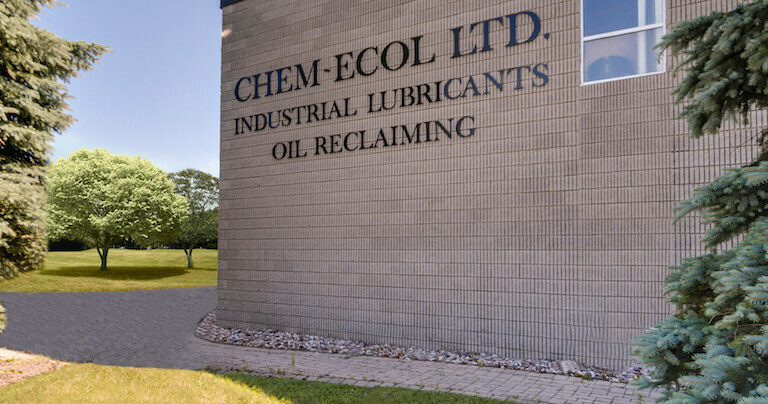 At Chem-Ecol, we are your single source lubrication partner, providing a closed loop management program for your oil and lubrication needs. 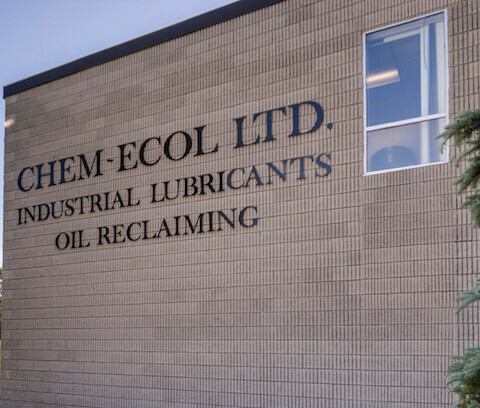 Whether you work with new oil, reclaimed oil or a combination of both, Chem-Ecol will partner with you from delivery to end of use, ensuring you require only a single point of contact to manage all of your oil and lubrication needs. 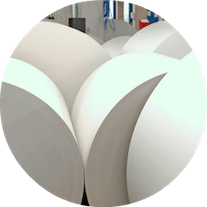 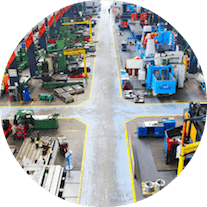 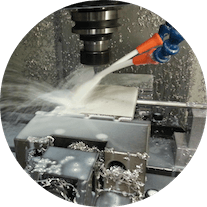 We have experience serving a wide range of industries that need oil and lubricants as part of their manufacturing process. 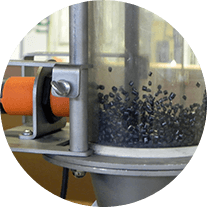 Independent lab and on-site results have proven our reclaimed oil meets or exceeds virgin oil specifications.